We are raising money to replace our kit! Help us buy safer equipment! 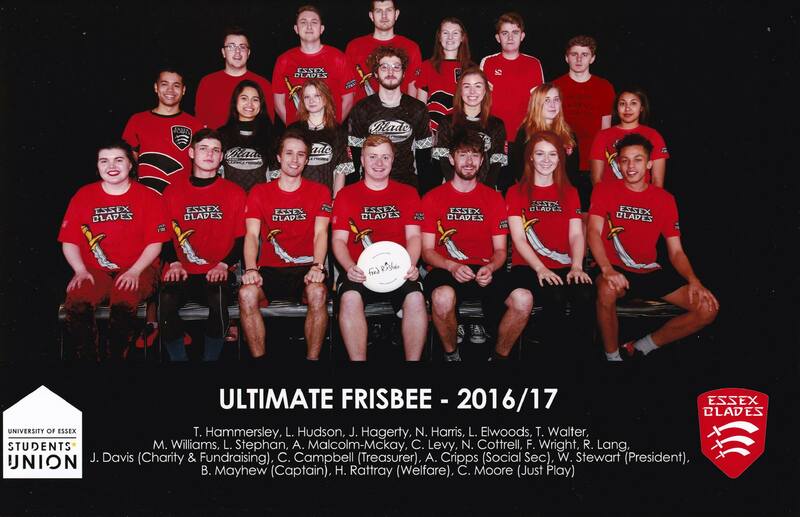 Essex Blades Ultimate Frisbee are looking to raise £400 to replace our old kit which has been used for about 4 years now. Most of our current members not have the current kit as they are personalised, so when people graduate, they take it with them. 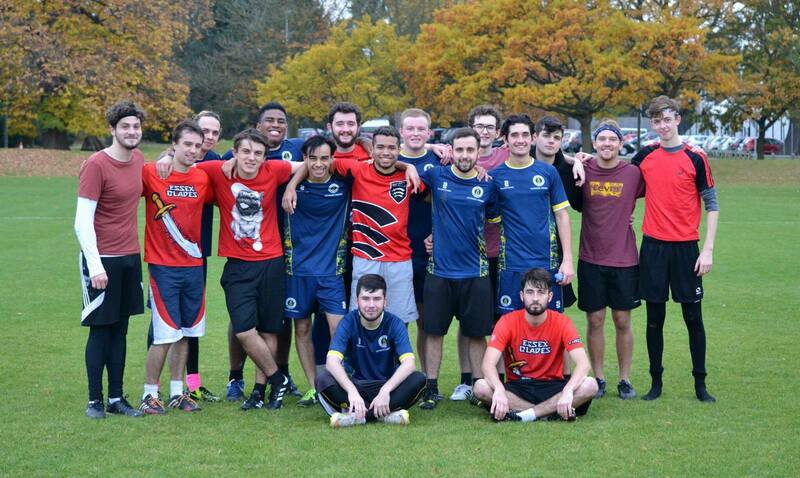 We want to show unity in the club by all wearing the same kit to British Universities & Colleges Sports (BUCS) games and tournaments. 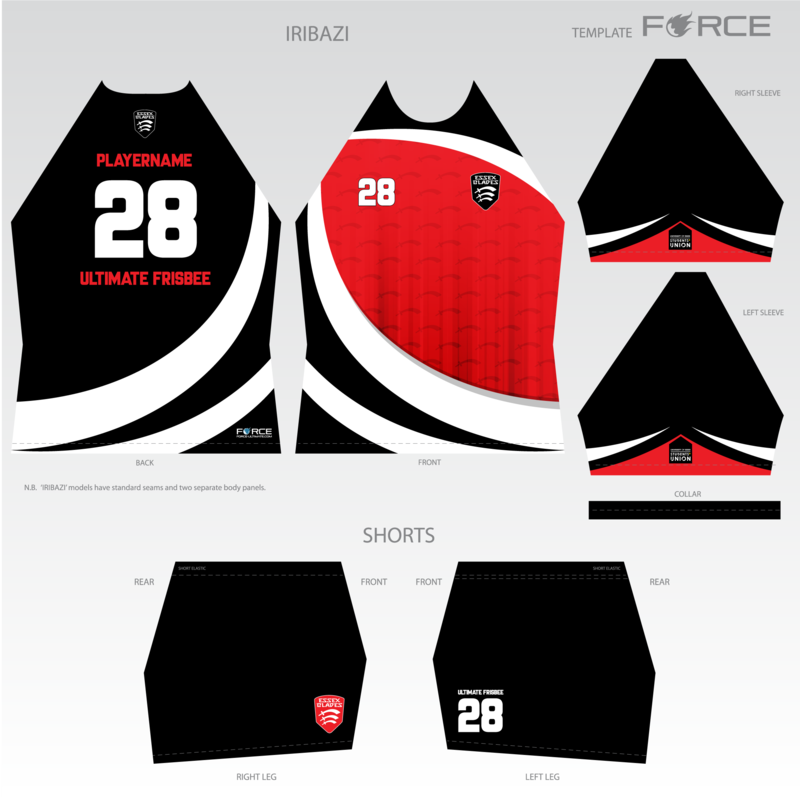 Our new kit is sleek and produced by a trusted designer to a high quality. We aim to have the kit ordered by the beginning of the New year so that we can start the news season looking much better! 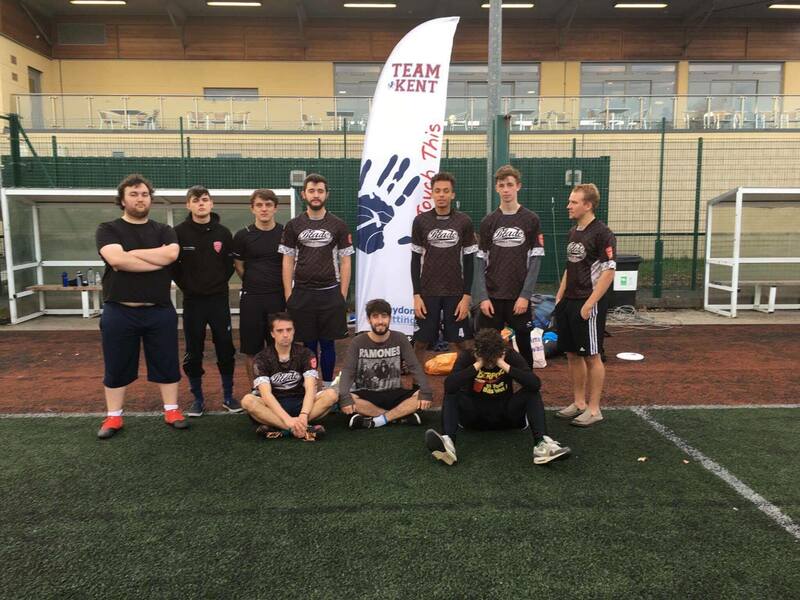 As you can see, even in our official team photo for last year, a large number of our first team players do not have access to their own kit so when we play at games and tournaments, we look like a group of amateurs, rather than professional representatives of our university. In contrast to our old kit, you can see it is much sleeker, and looks more professional. This will help show unity and team spirit during the games and will also give us an edge. This season we are already performing much better than last, and are currently on track to reach nationals in the cup. All money raised will go towards covering the expenses for the new sportswear. The total cost of the kit for 24 members is 898,20 euro so any money we manage to raise will go towards subsidising this cost for our current club members. Any additional money raised will go back into the club for travel expenses to away games as well as tournament entry in the new year. Please see our list of rewards for those kind enough to pledge large amounts. A thank you message from the club! You will get an invitation to join us for one of our infamous socials. Lucky you! You will get a personalised video from all our team members to remind you of your generous donation! You will get a VIP Training session with us for FREE! Thank you very much. That is so generous! Thank you so much. You will be credited on all our equipment and social media channels as an official sponsor of the club!